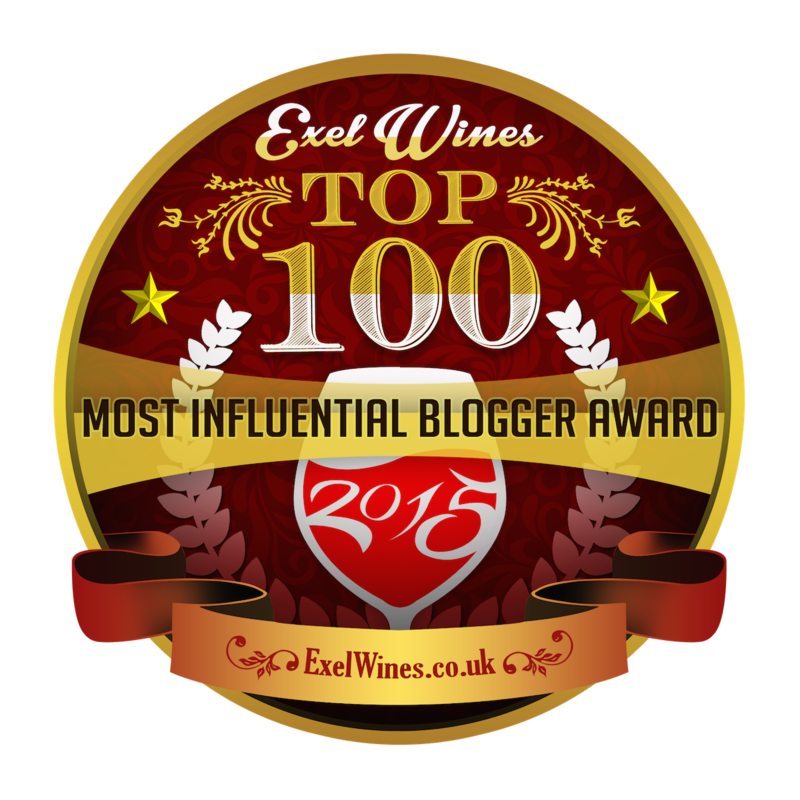 I’ve written before about Paul Mas Wines. Jean-Claude Mas is behind the Arrogant Frog line and Cote Mas Rose in the liter bottle. All fun wines, but there is a seriousness behind Jean-Claude Mas and a renewed pride in the Languedoc region of France and his estates are at the heart of it all. Jean-Claude Mas is the son of grape growers and inherited some vines that gave him his start. In 2000 he established Domaines Paul Mas from 35 hectares he inherited and today he owns and manages 12 estates in the Languedoc Roussillon region of France. These 12 estates cover 700 hectares and he is partner in vineyards of 1500 hectares. He works with 45 different grape varieties each growing in areas where they thrive. 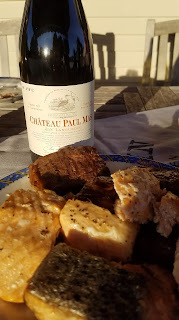 In Limoux he grows Chardonnay, Pinot Noir, Cabernet Franc and Viognier, while in Roussillon Grenache Noir, Grenache Gris and Macabeu thrive in those soils. The Syrah is grown in two different areas where the soils extract different characteristic of the fruit. 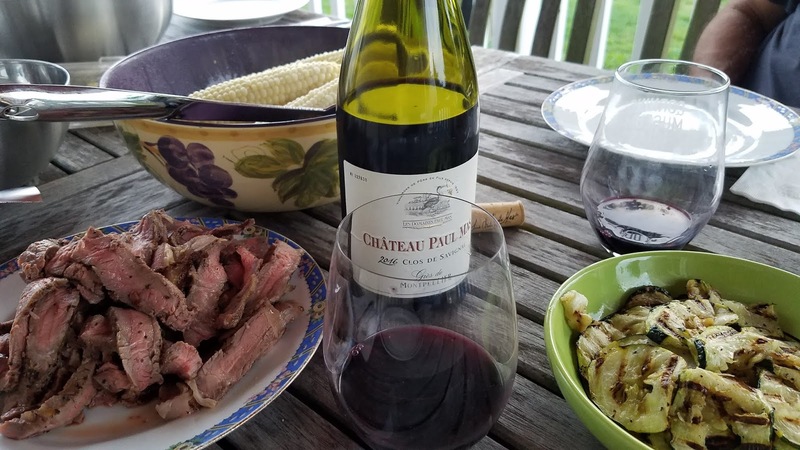 The Malpere region is warmer and the Syrah gains peppery notes where in the Terrasses du Larzac area you will see more black fruits, black olive and truffle from the grapes. In the Herault Valley Cabernet Sauvignon, Merlot and Sauvignon Blanc thrive in the fertile soils. When selecting his estates, Jean-Claude looks for the potential to produce great value wines. Each of his estates have their own mission. All of the estates are located an hour and fifteen minute drive from his headquarters at Domaines Paul Mas in Montagnac. Jean-Claude is hands on. He takes pride in all his vineyards and visits them regularly checking on the development and health of the vines and grapes. Each vineyard requires it’s own individual TLC. One of the things I love about the wines Jean-Claude produces is first the quality and second the price and third the variety of the blends. Chateau Pal Mas Clos Des Mures 2016 SRP $19.99 - This blend is 85% Syrah from vines 25 to 35 years old, 10% Grenache from 30 year old vines and 5% Mourvedre from 18 year old vines. The soil is clay and limestone with fossils and limestone rocks. 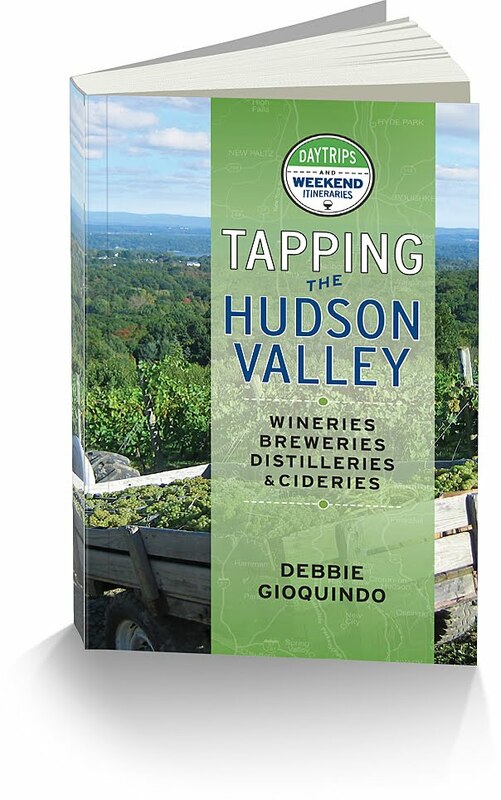 The wine is aged in a mix of French and American oak barrels. With 30% new oak, 35% one year use oak barrels and 35% two year use oak barrels. Aromas of pepper spice, blackberry and black currant. It’s medium plus soft body with black fruit that’s dry yet fruity and has a nice burst of black pepper on the finish. It is a nice every day wine that we served with grilled prime rib. 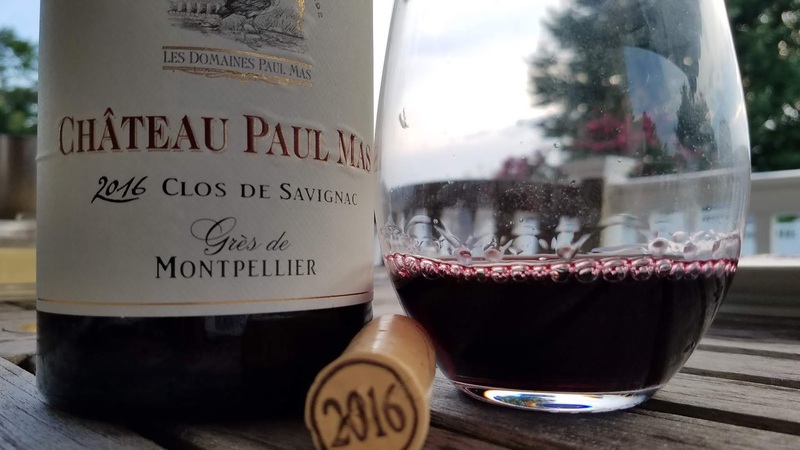 Chateau Paul Mas Clos de Savignac 2016 SRP $22 - This is a blend of 55% Syrah, 25% Mourvedre and 20% Grenache from the Les Vignes de Savignac vineyard. These vines are old vines with low yield. The wine is aged for 14 months in oak barrels and bottled unrefined and unfiltered to preserve it’s velvety and dense structure. A beautiful purple color with nice structure and complex body of cassis, dark red cherry, blackberry and a nice spice on the finish. A very nice wine that we paired with New York Strip Steak and the first silver queen corn of the season. 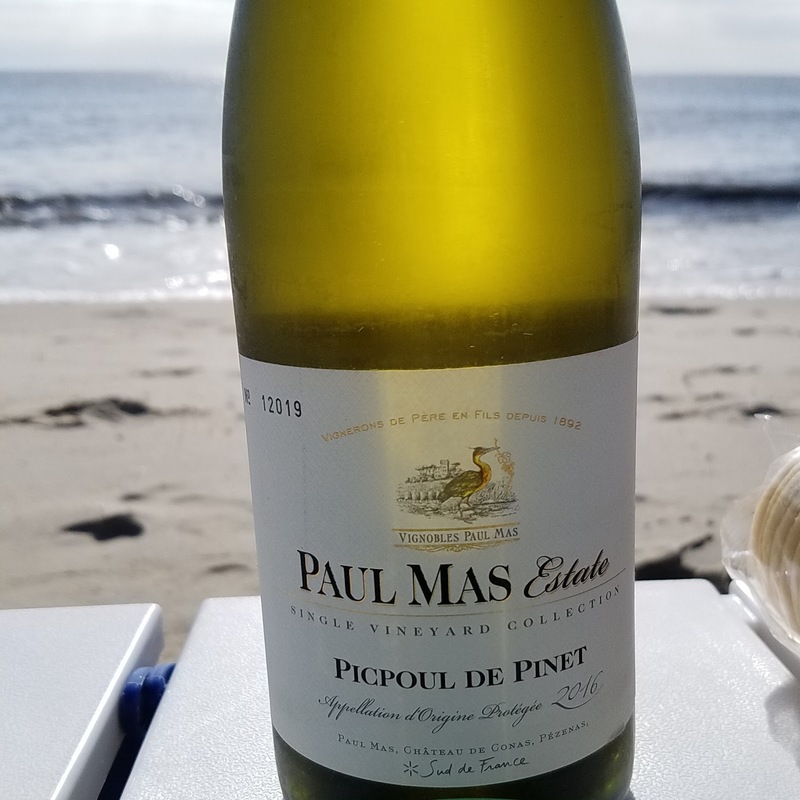 Paul Mas Estate Picpoul de Pinet 2016 SRP $12.99 The grapes for this wine come from vineyards that lie along the Mediterranean Bay of Thau. The soil is full of limestone with some red soil in parts of the vineyards. The vineyard has been planted for nearly 2,000 years. This was such a nice wine to have while sitting at the beach. It was light with the minerality showing through. White flowers, tangerine and unripened white peach flavors that paired very well with herbed goat cheese and cheddar cheese. A final note on the wines in the portfolio of the Estates of Paul Mas, I wouldn’t hesitate to pick up a bottle to have at home, bring to a party or just an everyday wine to have on hand. 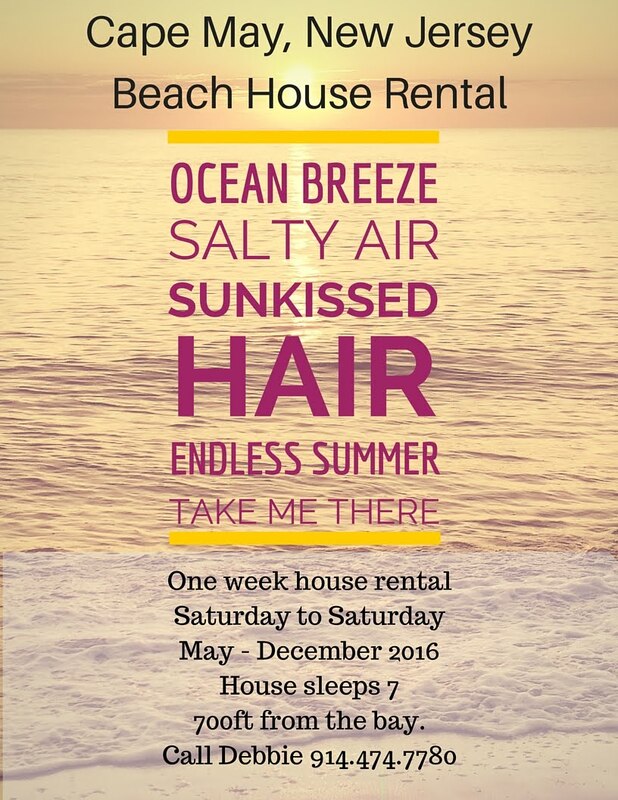 Reasonably priced and pairs will with most foods and friends.